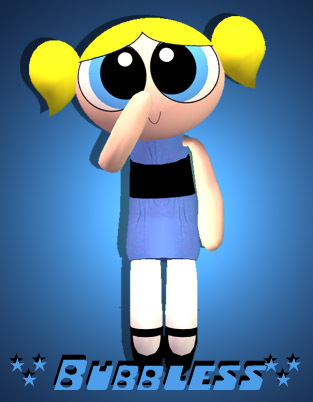 ".....Sugar.......Spice.....And everything nice.....these were ingrediants chosen to create the perfect little girls, but proff. 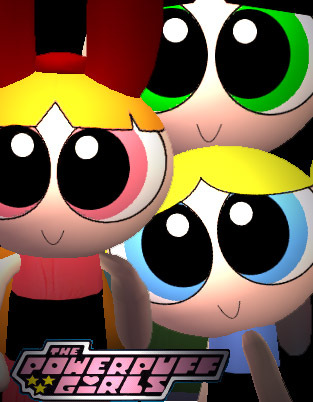 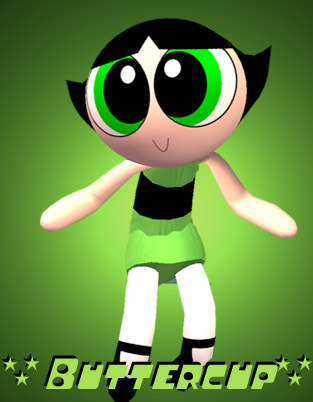 Utonium, accidentely added an extra ingrediant to the mix..."chemical X" *boom*.....the PowerpuffGirls were borned, using their ultra super powers.....Blossom, Bubbless and Buttercup, have dedicated their lives to fighting crime and the forces of evil!" 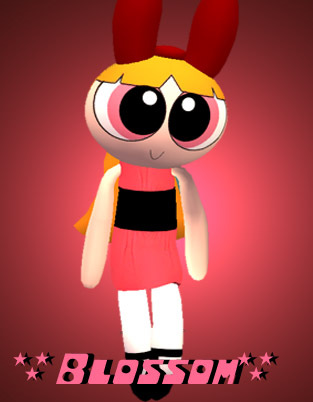 Yeah that's right new meshes, new sims, Powerpuff girls!